There are many file storage websites available in the market. Some offer free storage for a limited space. While it may sound like a very good deal, you should know that there are disadvantages with this kind of storage service. File storage services online offer a small disk space and only uses HTTP for data transfer. Your data’s security can be compromised because it is transmitted as is. The best way to store your files securely is to use FTP storage service. This service uses FTPES or SSL over FTP to encrypt your connection during data transfer. 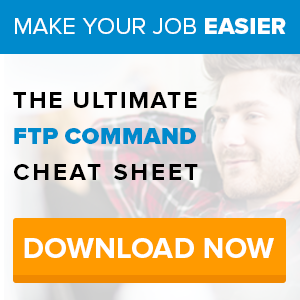 FTP transfers are faster than HTTP transfers because unlike FTP which sends raw data, HTTP has to send extra data like Meta data and headers before transmitting the actual data. 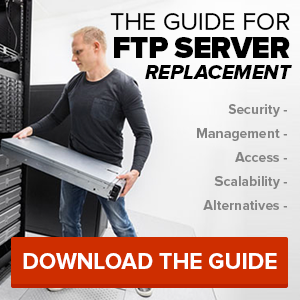 With FTP storage, you are able to set several levels of users with different permissions to access your data. This is ideal for businesses with several administrators. FTP also has a feature that allows you to send big files through email. This Link-2-email feature allows you to send links to your clients using email so they can download large files directly to their computer. If you have a business and are looking for a secure way to store and share files, try SmartFile’s free 14 day trial and see what SmartFile can do for you.